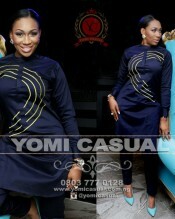 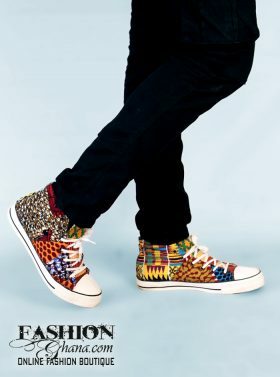 This is fantastic, it’s in a way recognising the need to celebrate African fashion. 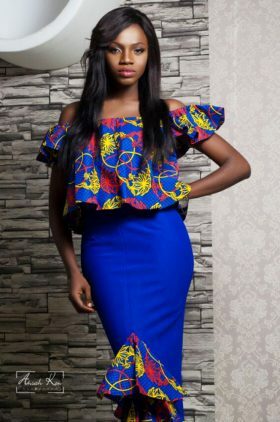 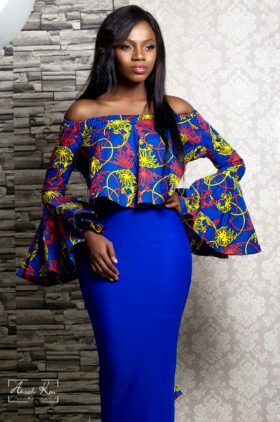 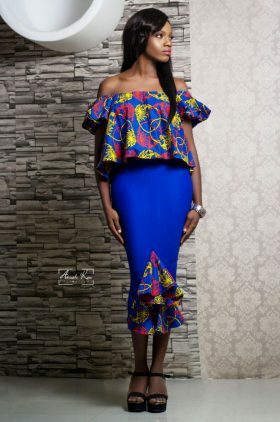 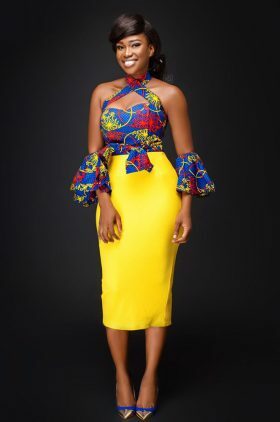 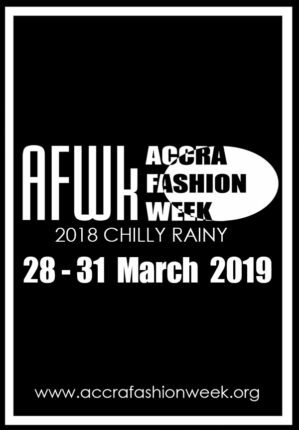 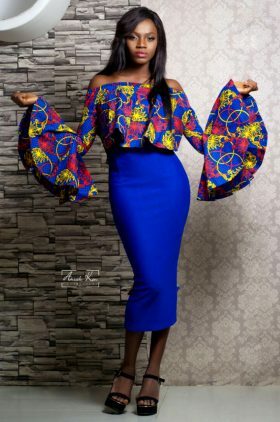 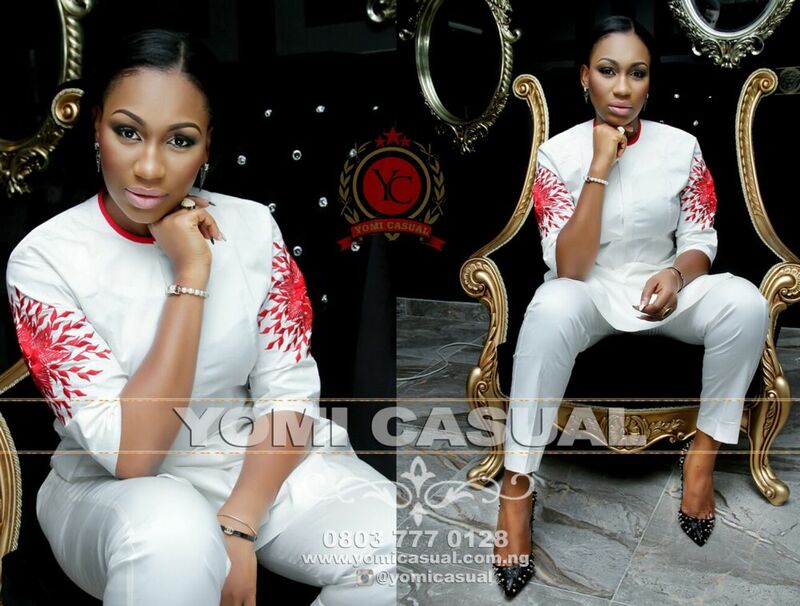 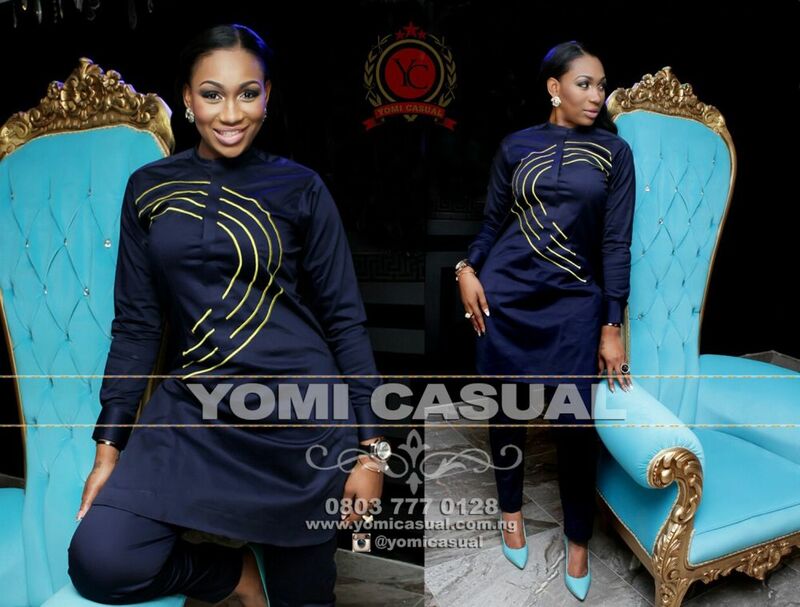 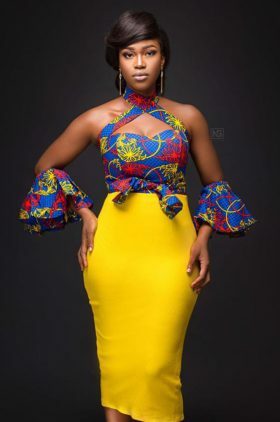 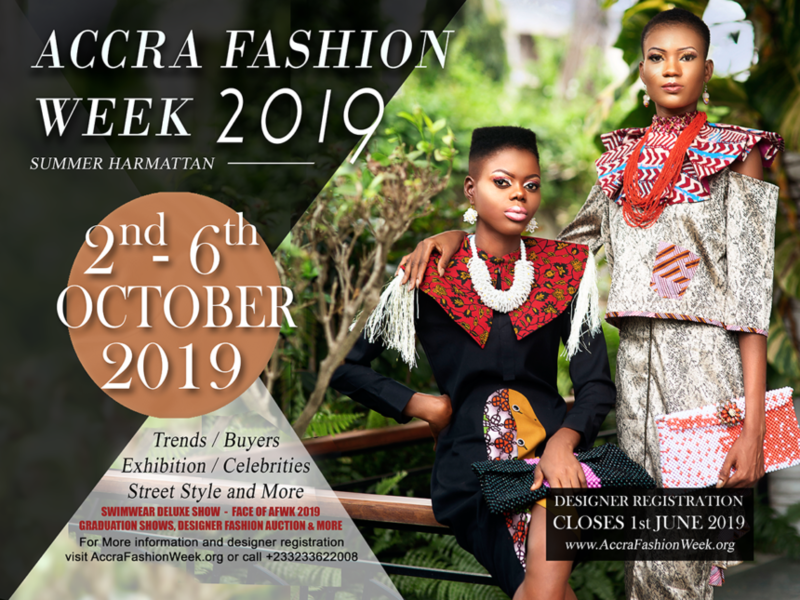 The collection is simply fabulous, it’s got style and has a high sense of creativity, the background view of the images are just perfect, it tells us about the ephemeral beauty of fashion in Africa, it transcends imagination and moves at a faster pace. 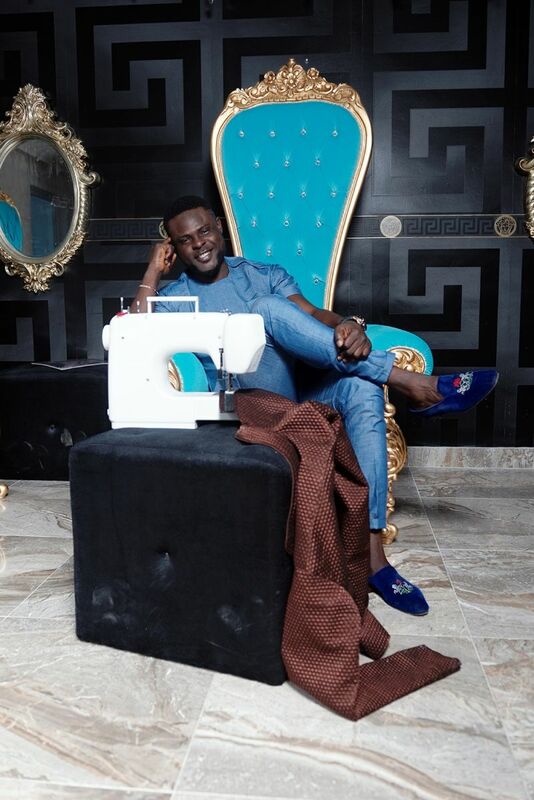 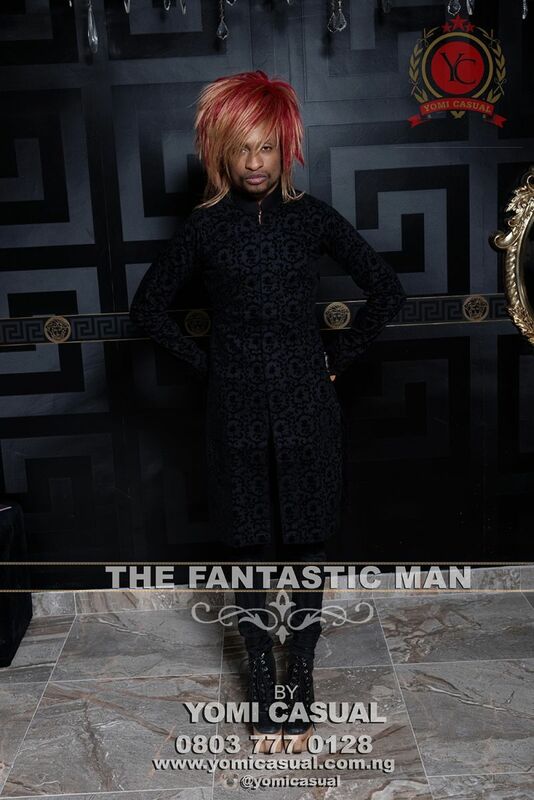 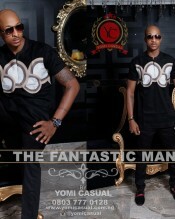 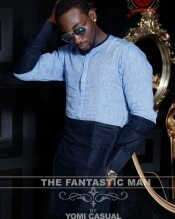 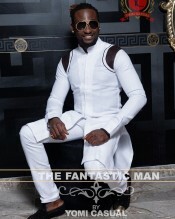 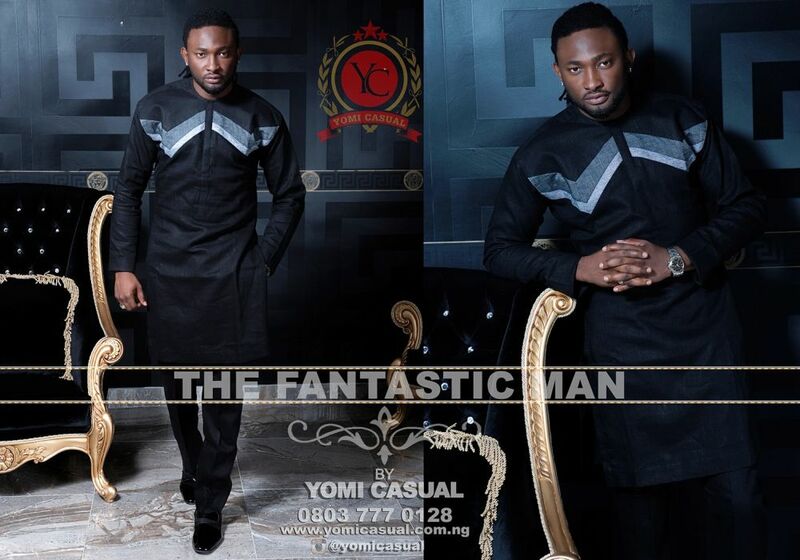 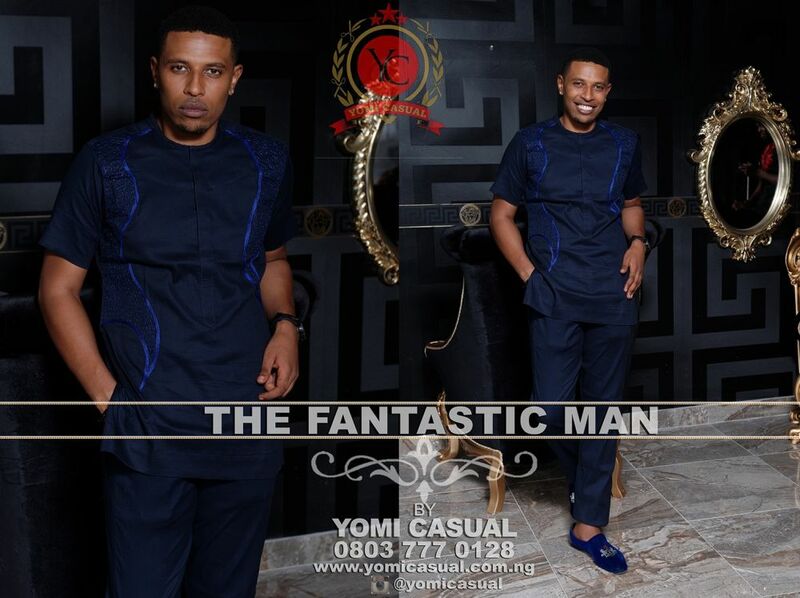 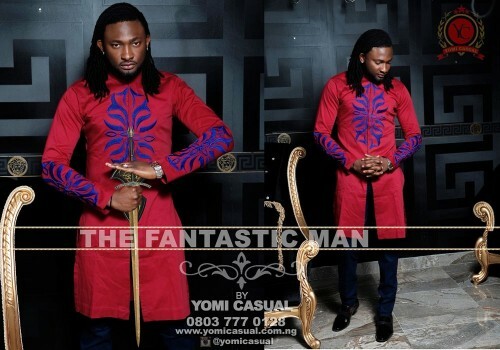 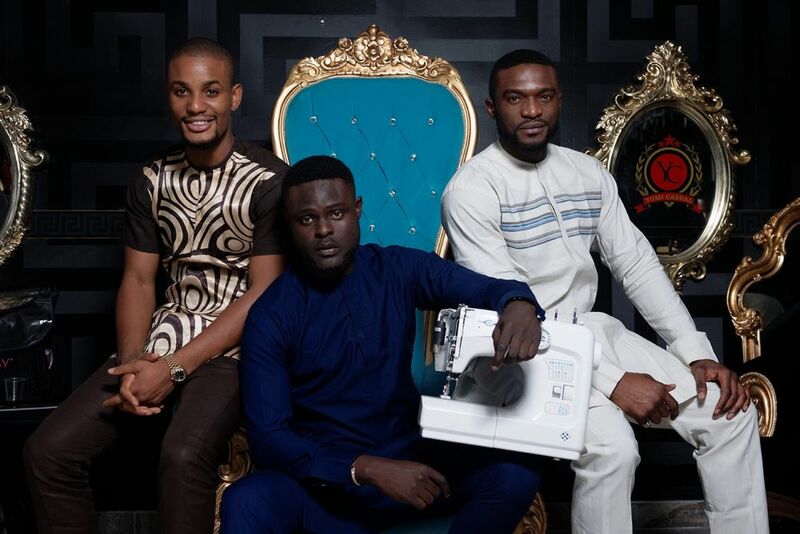 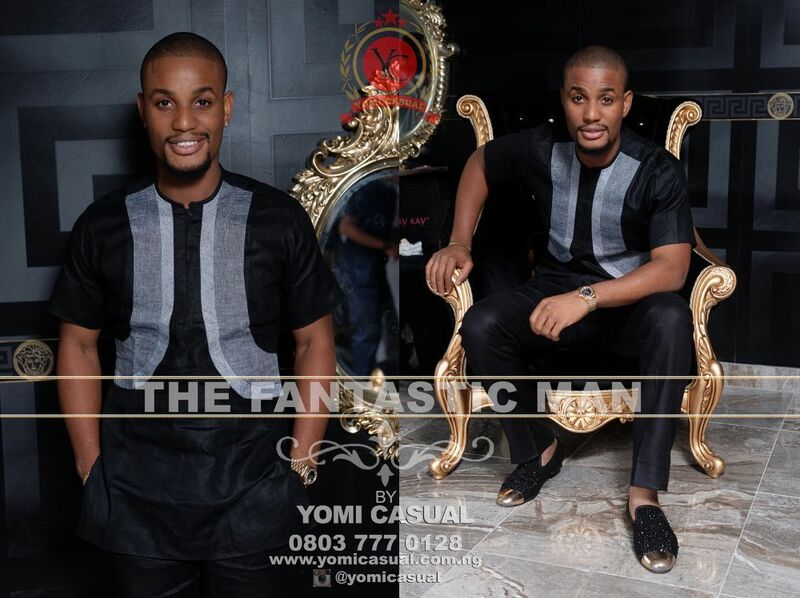 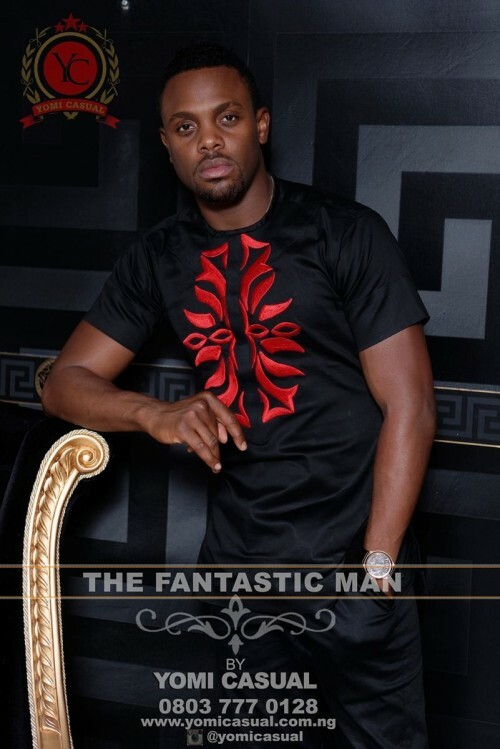 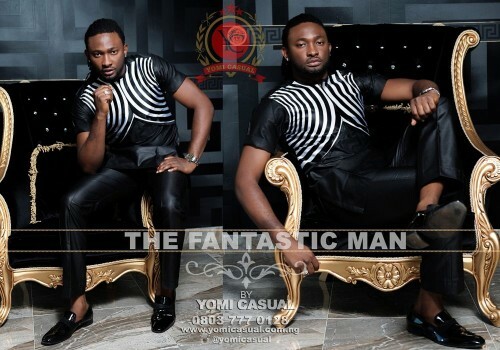 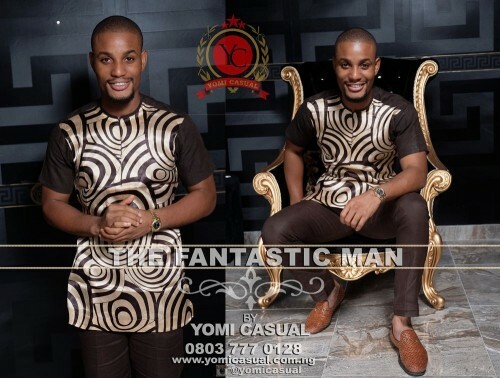 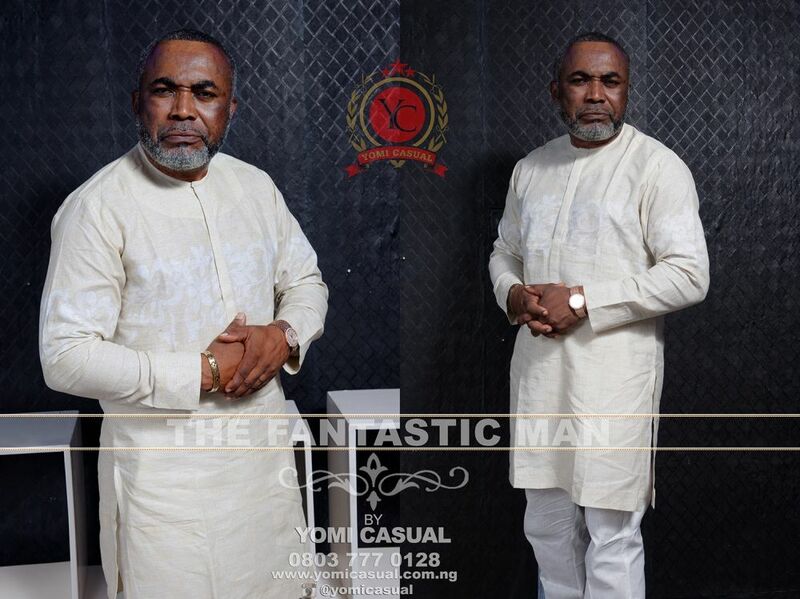 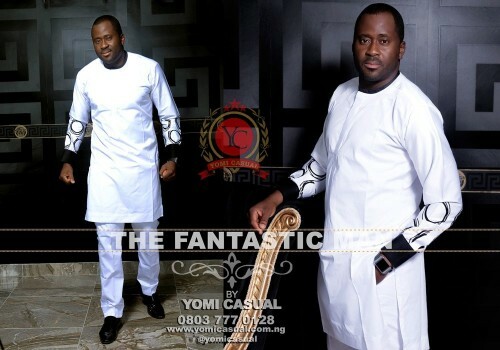 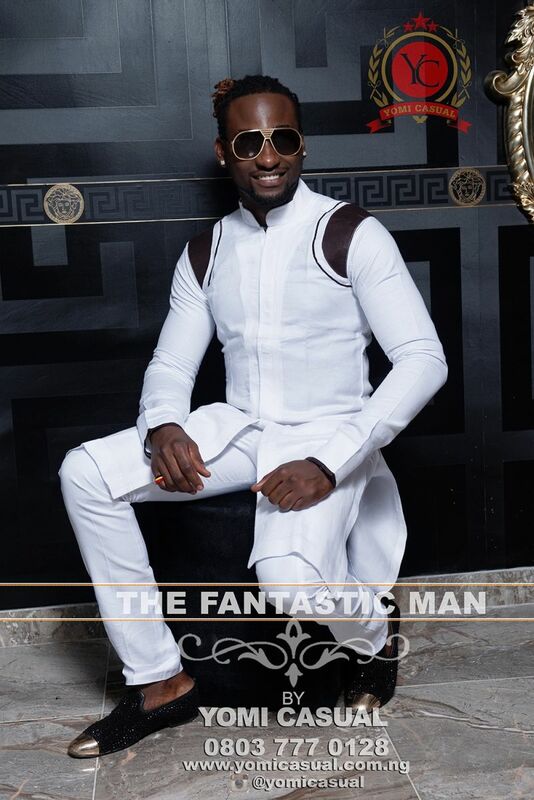 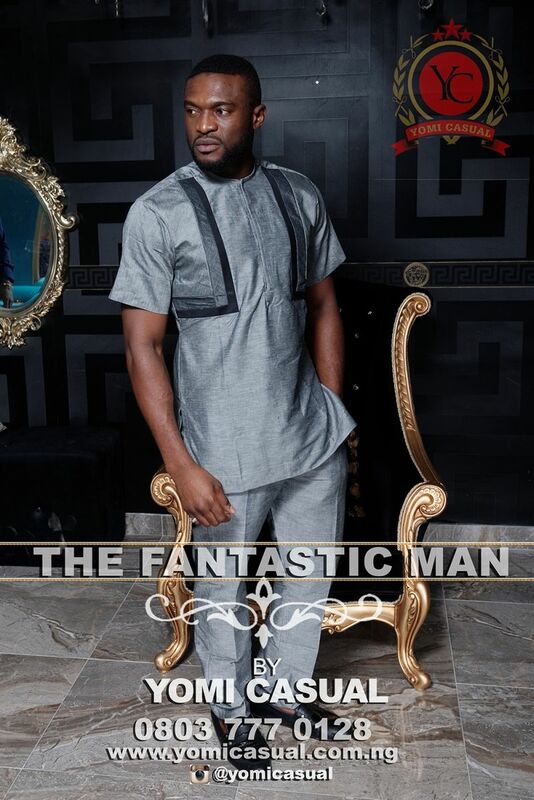 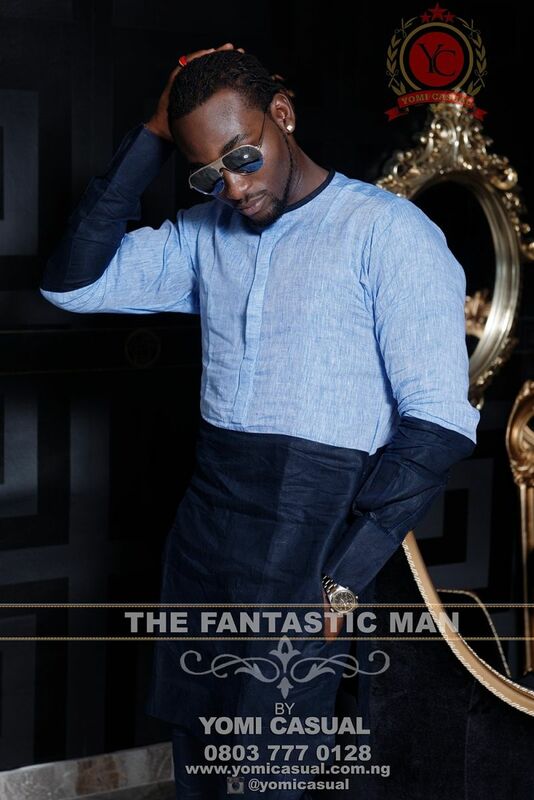 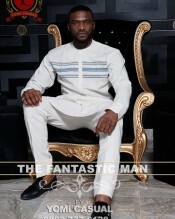 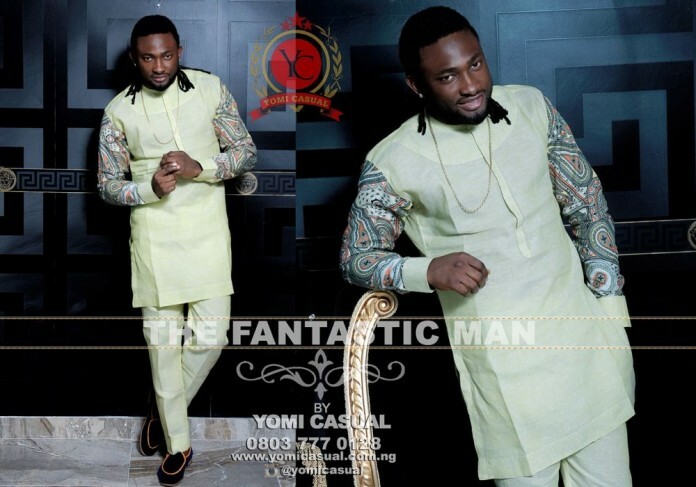 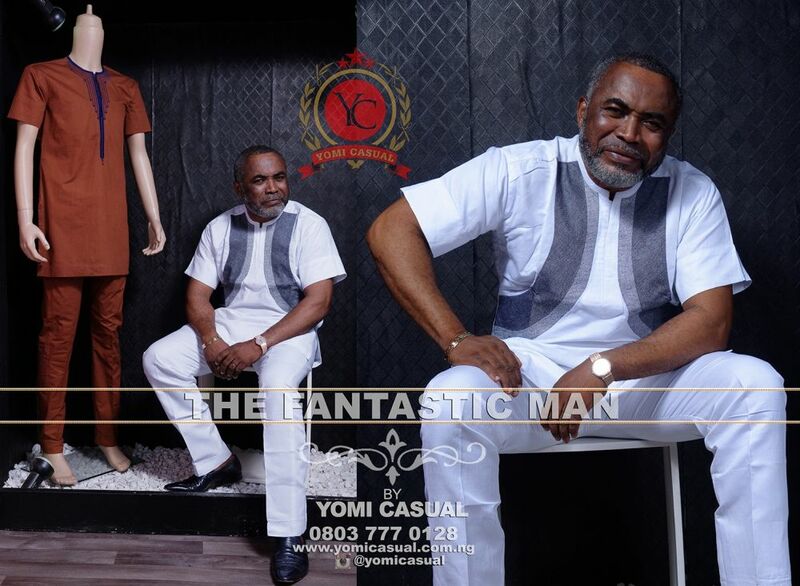 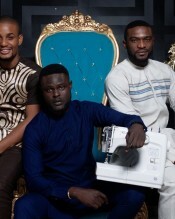 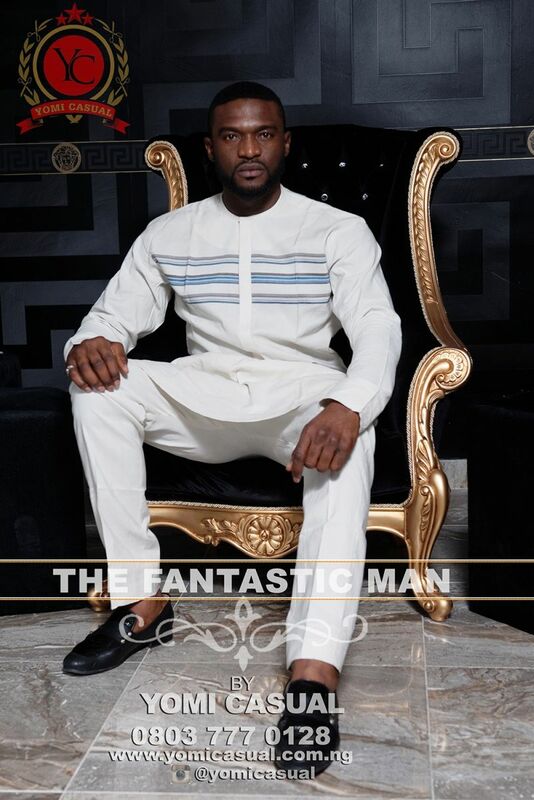 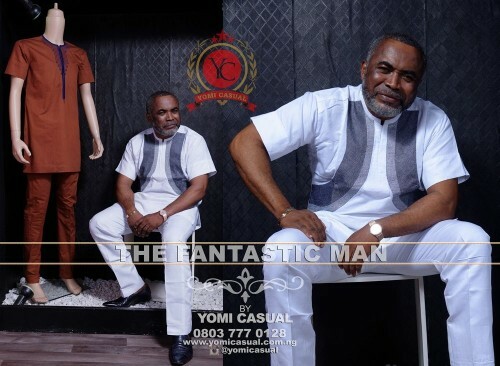 The Luxury brand has unveiled it’s “Fantastic Man” collection featuring some famous guys in the Nigerian creative art or entertainment industry, this include Uti Nwachukwu, Desmond Elliot, IK Ogbonna, Gbenro Akibade, Denrele Edun, Edun, Ebele and Zack Orgi as well as Melvin Oduah & Bimp from Big Brother, all of them were part of the photoshoot. 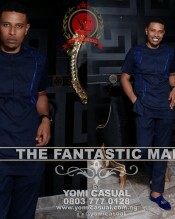 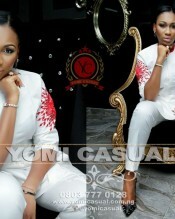 Like I always say, the lookbook is made available for you, go through it and be excited. 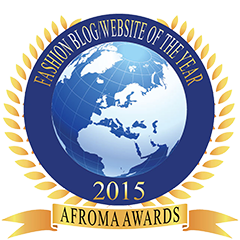 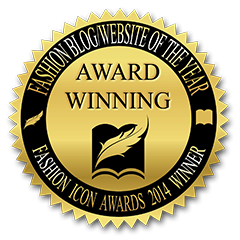 I think fashion in Africa is about to explode and I am excited to be a part of it. 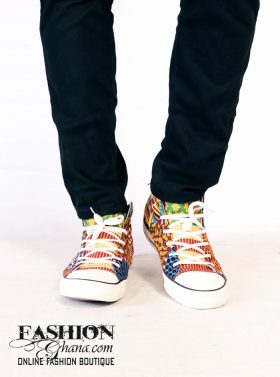 Message me anytime.